A multitude of developable properties are available in Suisun City, an appealing waterfront location, located halfway between San Francisco and Sacramento. More information is available through the Suisun City Development Services Department at 707-421-7309. Retail/Restaurant, fuel station and convenience store, and neighborhood retail opportunities in a center with a concept design of up to 14,500 sq. ft. 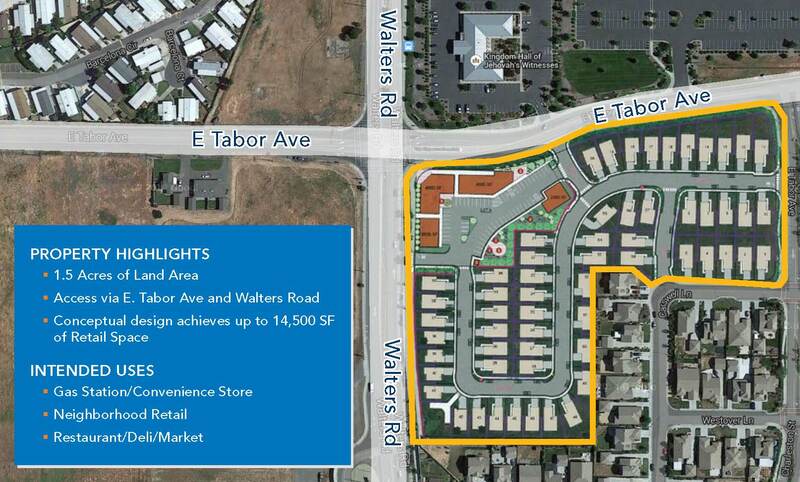 Excellent local throughway & residential exposure adjacent to Travis Air Force Base. For more information on the Walmart-Anchored Shopping Center, visit www.transwestern.com/walnutcreek or call John Sechser of Transwestern Retail at 925-357-2007. The Suisun City Housing Authority is offering 30 acres with Commercial Service zoning for potential development. The site has excellent Highway 12 exposure, and easy access to Interstate 80. 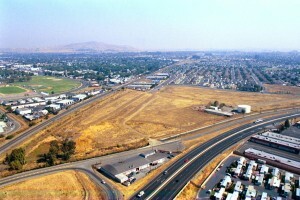 For more information, visit www.Suisun.com or call Development Services Director Jason Garben at 707-421-7309.